Neil Eggleston served as Counsel to the President from May 2014 to January 2017. As the President’s chief lawyer, Mr. Eggleston advised the President on all legal and Constitutional issues across a broad spectrum of domestic and foreign policy matters. These matters include significant litigation, the defense of congressional investigations, the judicial selection and nomination process, government ethics, and clemency. 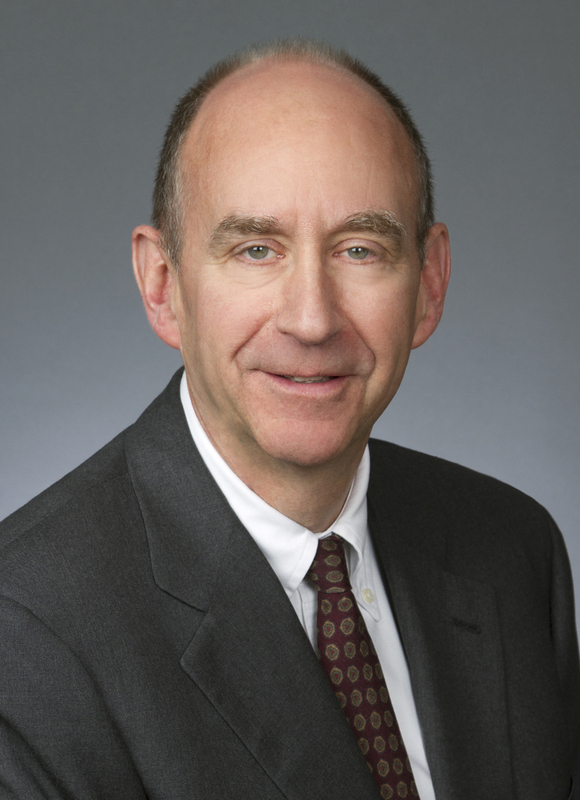 Mr. Eggleston was previously a partner at both Kirkland & Ellis and Debevoise & Plimpton. Mr. Eggleston graduated from Duke University in 1975 and Northwestern University Law School in 1978. He clerked for Judge James Hunter on the United States Court of Appeals for the Third Circuit and then for Chief Justice Warren Burger on the Supreme Court of the United States. Mr. Eggleston started his career as an Assistant US Attorney in the Southern District of New York, where he was a trial attorney in the Criminal Division (1981-1985) and then Chief Appellate Attorney (1985-1987). Mr. Eggleston was Deputy Chief Counsel of the Congressional Committee that investigated Iran-Contra Affair in 1987-1988. He also served as Associate Counsel to the President during the first term of the Clinton administration. He represented the Office of the President during the Independent Counsel investigation into the Whitewater and Lewinsky matters, litigating executive privilege and attorney client privilege assertions by the President.